and that most perfect instrument of all, the voice. Flutists Na'ama Lion & Peter Bloom join Duo Maresienne (Carol Lewis, pardessus & basse de viole; Olav Chris Henriksen, baroque guitar & theorbo) in 18th-century French sonatas & suites by Dornel, Senaille, Boismortier, Jacquet de la Guerre, Forqueray & Couperin. An early renaissance Italian entertainment! Music by Cara, Festa, Tromboncino & others, with Burcu Gulec, mezzo-soprano; Michael Collver, countertenor & cornetto; George Lernis, percussion; Steven Lundahl, sackbut & recorder; Carol Lewis & James Williamson, viols; Olav Chris Henriksen, lute. 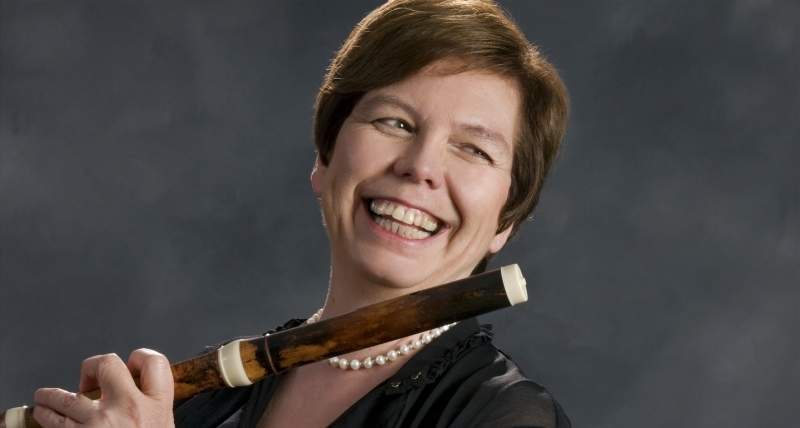 Ensemble Tres Maresienne (Lisa Brooke, violin; Carol Lewis, viola da gamba; Olav Chris Henriksen, theorbo & baroque lute) perform music of the English Restoration, with sonatas, fantasias & grounds by Purcell, Finger, Locke, Mace, Simpson, Young & others. El Dorado Ensemble (Carol Lewis, Janet Haas, Mai-Lan Broekman, Paul Johnson, Alice Mroszczyk, violas da gamba; Olav Chris Henriksen, lute, bandora & cittern) perform pavans, galiards, fantasies & divisions by Allison, Dowland, Morley, Holborne, Cutting & others. Single tickets by mail or at the door: $25 general admission; $20 students, seniors, low income. For further information, call (617) 776-0692.